Calzaghe Hopkins: Will Bernard Be An Obstacle To Making This Fight Happen? 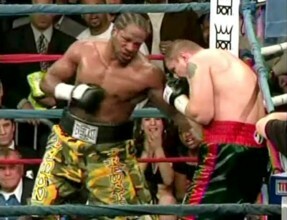 Can Lamon Brewster Still Be A Factor In The Heavyweight Division? Kessler Hand Injured Prior To Calzaghe Bout? Is Hopkins The Best Option For Calzaghe? Why Not Roy Jones Jr? 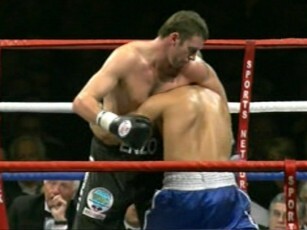 Maccarinelli stops Azzaoui in 4th round KO! 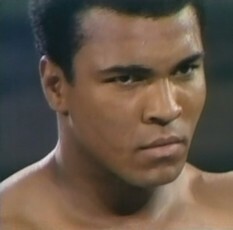 Muhammed Ali: Could He Match Up With Today’s Top Heavyweights?